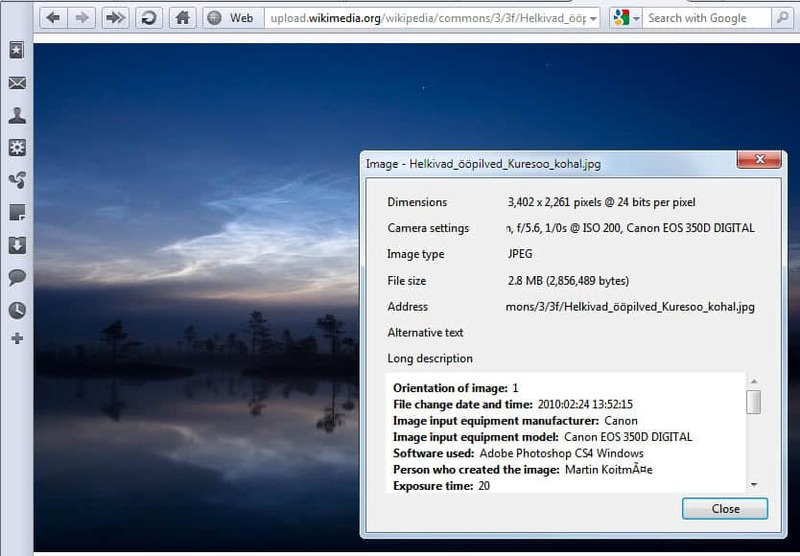 Images on the Internet may sometimes be larger in resolution than the web browser window. This may happen if the web browser window is not maximized, but happens as well if the image's resolution is larger than that of the display resolution. The only option to view the image completely is to resize the image or change the browser window size if that is an option. Note: Opera was switched to a new rendering engine in 2013. The extension reviewed below is no longer available and it is not needed in the new Opera as it resizes images automatically in the browser when viewed alone so that the whole image is visible without scrolling. The Opera extension Make It So resizes images automatically in the Opera browser. The extension resizes images automatically whenever their resolution exceeds that of the browser window. The extension works only on images that are displayed directly in the browser window. Images embedded on web pages are not processed by the Opera extension. 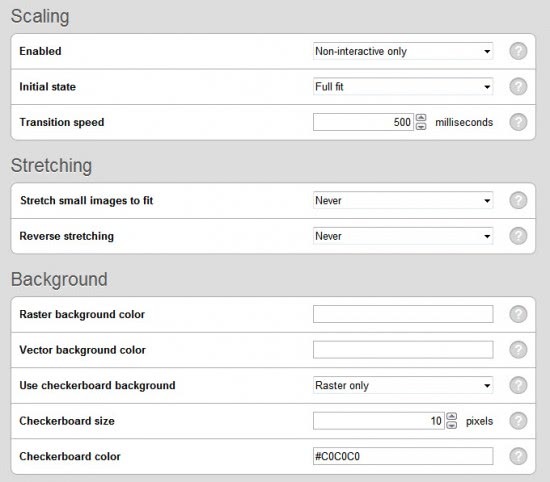 Several controls are available to make the viewing of images more comfortable. The WASD keys flip the image which can be handy if the orientation of the image is not correct. The shortcut B enables and disables a checkerboard background. Preferences are available to configure various extension settings. 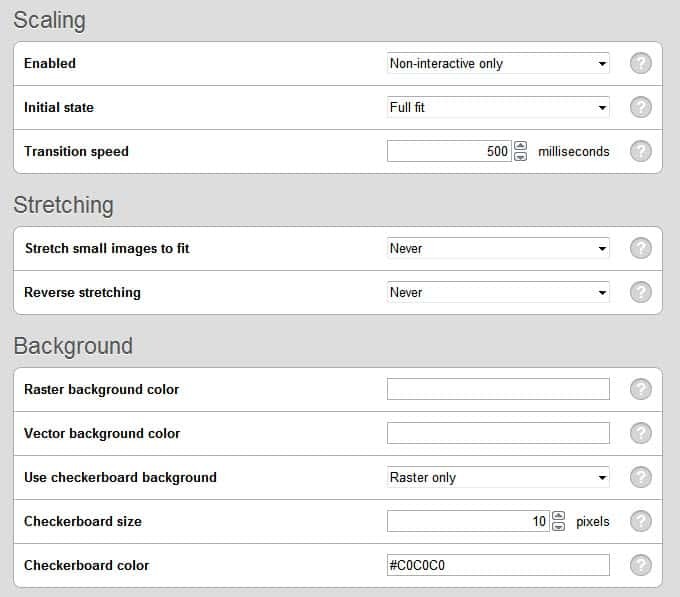 This includes options to stretch small images automatically to fit the browser window, configure background colors for raster and vector images and the transition speed of the scaling. Opera 11 users can install Make It so directly from the Opera Extensions gallery. It is possible to click on the image to toggle between the resized view and the original resolution at any time. The image scales with the browser window which means that it is automatically resized if the browser window is resized. A double-click on the image fits the shorter side to the browser window which usually means that the longer side becomes scrollable. funny how every other browser has this functionality included, but opera needs an extension. Extensions are there to add functionality that is not there by default. I do not think it is a problem considering that Firefox and Chrome need extensions for features that Opera offers by default.